Karen Hillman Designs: Welcome to Karen Paige Designs! 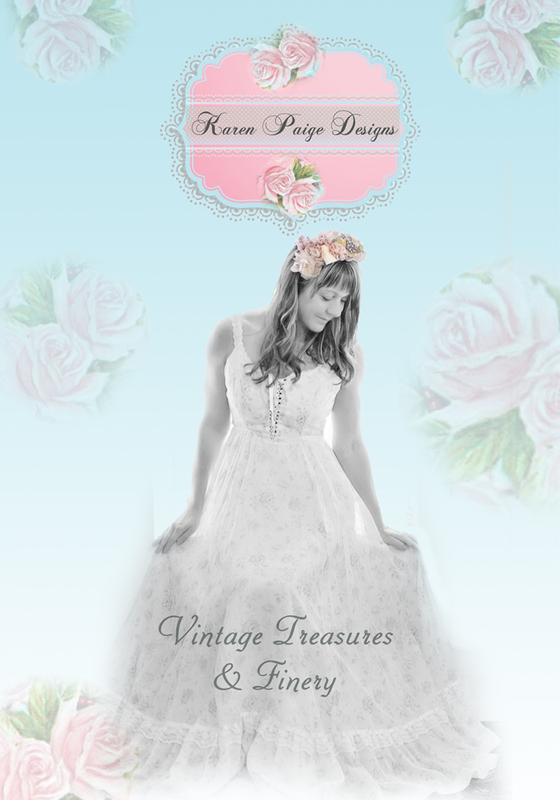 Welcome to Karen Paige Designs! Welcome to my new blog, formerly Ancient Queen Designs. Since I opened my art studio, I decided it would make the most sense to keep everything, my photography and my artistry here on this new blog, Karen Paige Designs. It is my hopes that with my many announcements, all of my devoted former followers will find me here, and I welcome all new followers as well! My blog will be a place of sharing my happy world of art, my photography adventures, my artist retreats, my recipes and culinary delights. I have so many exciting things happening these days including that soon I will be opening my own Etsy Store! Details to follow. Please know you can also find me on Facebook at Karen Paige Design Studio or Photography by Karen Paige Hillman. Congratulations on your exciting new ventures. You are one crazy talented and creative chick. Can’t wait to walk along with you, and revel your handiworks. So happy for you, Karen! Much success with your new ventures! I love your creativity.